Involving an attorney from the early stages ensures that your Constitutional rights are protected. Do not put your freedom or your record in jeopardy. 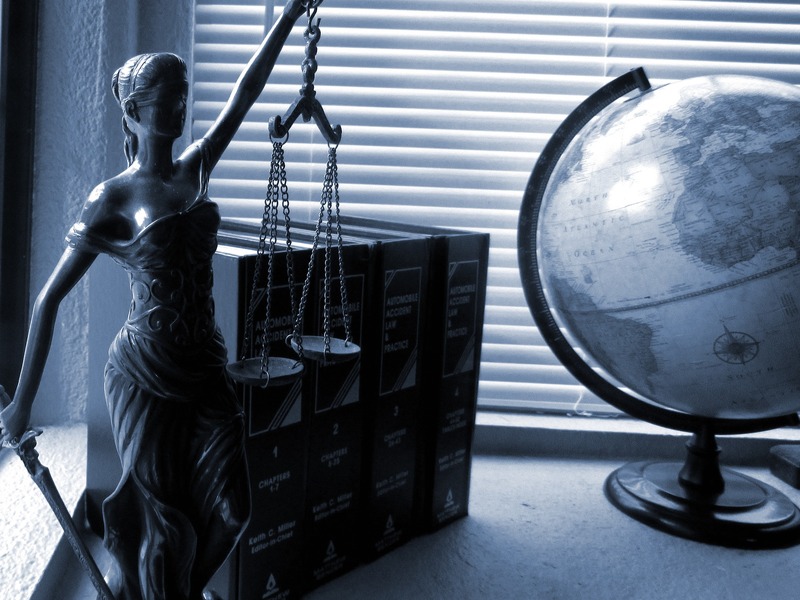 Here at Dilek Law, we provide zealous and aggressive representation of our clients.